Paul is a Partner of Colquhoun & Colquhoun Solicitors specializing in business law, wills and estates, family law, conveyancing and litigation. With over 30 years experience as a lawyer, Paul possesses the skills and knowledge needed for his clients to achieve practical and effective outcomes for their business. 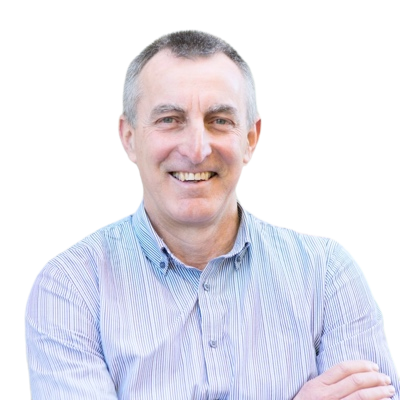 Paul’s practice covers all the issues that arise in small and medium enterprises, from sole traders to family businesses and private corporations. Paul is committed to helping his clients achieve their goals in a cost effective and timely manner. Paul has been a contributing author to several legal texts, and maintains involvement with provision of pro bono legal services through community centres and organisations. For Paul’s services contact us today.